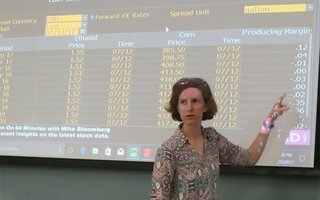 Instructing Ph.D. candidate Heidi Schweizer shows students how the Bloomberg Terminal displays real-time corn and ethanol prices. 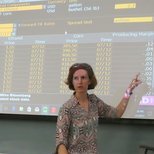 Ph.D. candidate Heidi Schweizer instructs students in ARE 139 Futures and Options Markets about financial market data accessible through the Bloomberg Terminal. A highlight of ARE 139 Futures and Options Markets is when managerial economics students see financial markets come to life via the Bloomberg Terminal. 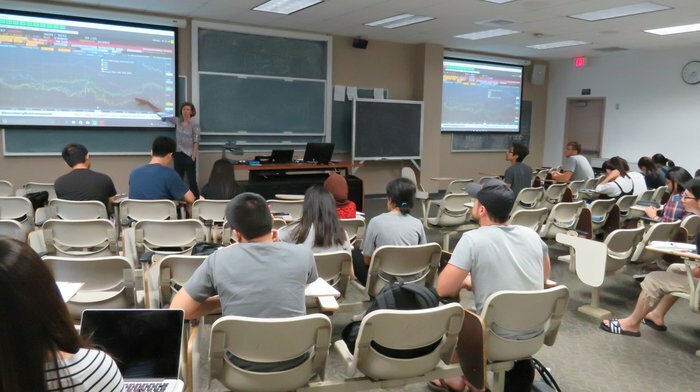 The Bloomberg Terminal is a comprehensive database utilized worldwide by financial firms to access real-time market data, news and research, analytics, and more. 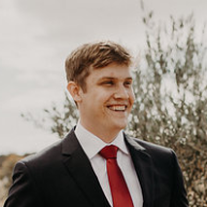 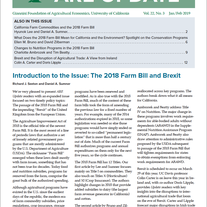 This valuable resource requires an annual subscription and having access to it is considered a necessity in the financial industry. 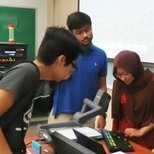 “Getting an introduction to this machine was exciting since it allowed us to better understand a high-valued, information-gathering asset,” wrote another student. 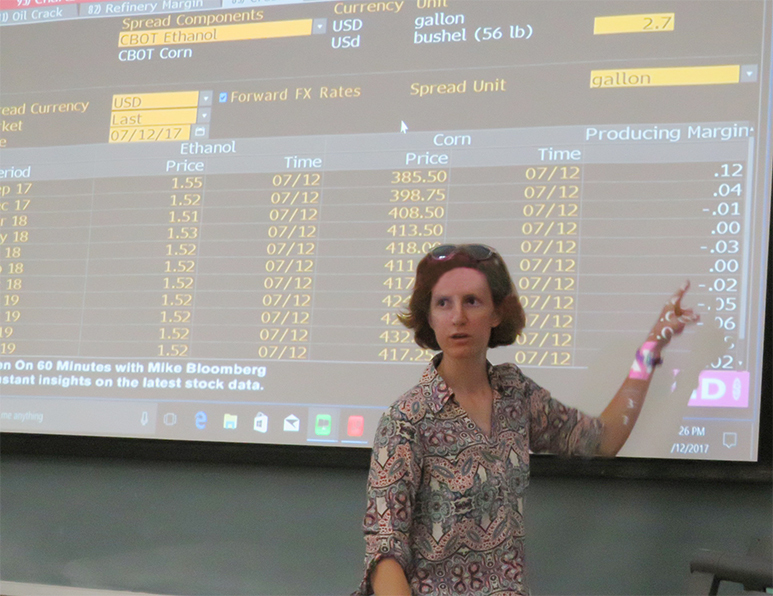 The Bloomberg Terminal has been accessible in the Department of Agricultural and Resource Economics (ARE) since spring 2017. 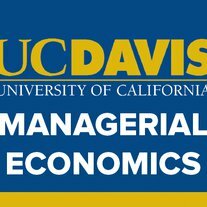 It’s available for academic use by faculty and ARE master’s and Ph.D. students.